Hover Pedestal Fan provides you efficient cooling and able to fit into small places because of its dense size and slim design. It works at low power which will help you to reduce the electricity bills. This fan is made up of optimum quality material. 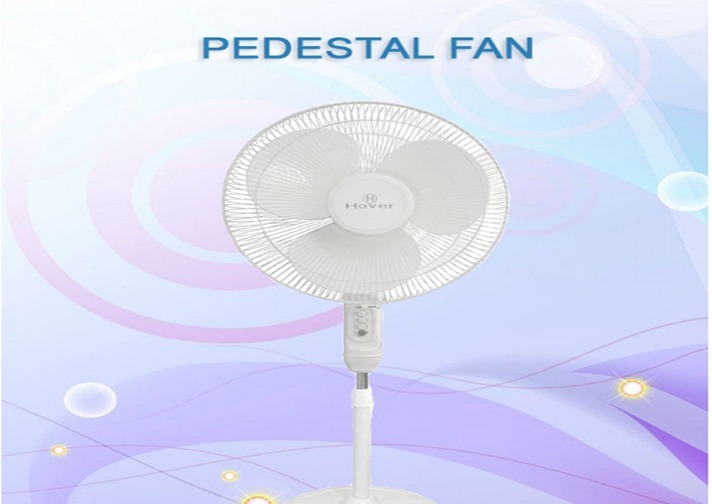 This pedestal fan has a elegant design and gives noise-free operation.